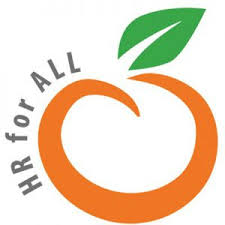 OrangeHRM is a scalable HR solution that allows users to solve HR challenges throughout the employee life cycle. It provides a variety of modules that cater to all HR needs that include time and attendance management, performance management, recruitment, insurance benefits and retirement, and more. In this article, we cover user reviews. 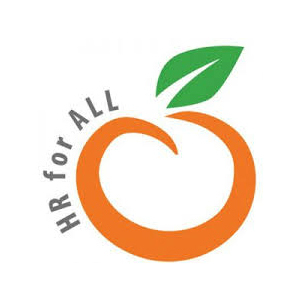 Ready to try OrangeHRM? Get a free trial. Users who gave OrangeHRM a positive review said that the software is easy to set up, customize, and use. Some users also liked that they can easily track their company expenses, employees’ vacation leave credits, performance, and more. One user who gave OrangeHRM a positive review on Capterra commended how easy it is for their employees to apply leaves and approve them immediately by the management. He also likes that he can track the check-in and check-out time of their employees. Users who gave OrangeHRM a negative review commented that the customer support could be improved. Some users also shared that the platform is unstable at times and looks outdated. One user who gave OrangeHRM a negative review on Capterra said that the software crashes frequently, which puts them a little behind at times. He also shared that its third-party app integration needs improvement. OrangeHRM has an open source free software for startups. It also offers paid plans, but prices are not published on its website. However, services from similar providers have prices that range from $300 to $750 per month for those with basic features, while the more extensive ones cost around $650 to $1,200 per month. Ready to try out OrangeHRM? Get a free trial. 7 Best HR Software for Small Business in 2018 — Human resources software for small businesses manages multiple people processes, freeing you up to focus on your business. Good HR software should be able to track the life cycle of an employee from hiring, to on-the-job performance, to benefits and payroll. In this guide, we compared HR software that could work throughout the employee life cycle, from hiring to termination. What are the pre-requisites to install OrangeHRM software? In order to install OrangeHRM software, users need to have an operating system that supports Apache HTTP server 1.3 or later, MySQL database server 5.1.6 or later, and PHP 5.3.0 or later. Can I use OrangeHRM on my mobile device? Yes, you can. OrangeHRM offers a mobile app for both Android and IOS users so that you can still access HR functions while you are out of the office. Not sure if OrangeHRM is the right fit for you? Read our reviews of all top HR software providers.